Staff Profiles | Wingrove Park Pty. Ltd.
Joseph is a very experienced horseman. He was the founder of a very large I.T Outsourcing Company that he owned for 28 years but always had a passion for the equine industry. 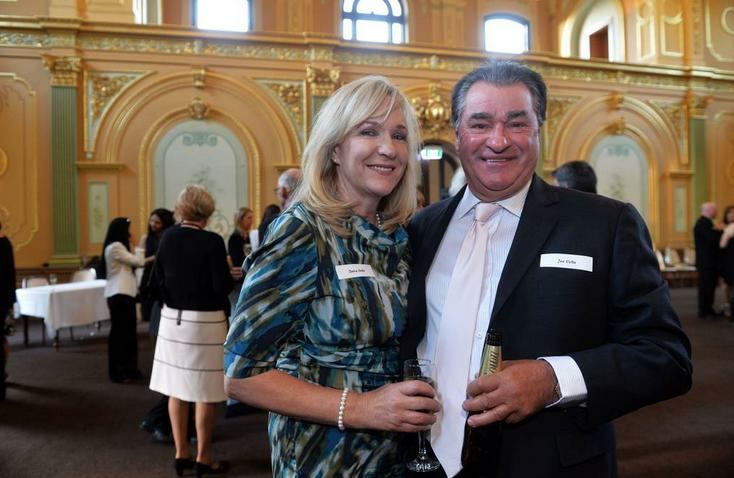 After selling his business in 2007, Joseph retired to Wingrove Park to mainly concentrate on the breeding and racing of thoroughbreds in Australia and internationally. Joseph has completed many equine studies that relate to equine nutrition, breeding, veterinary activities and equine fitness. 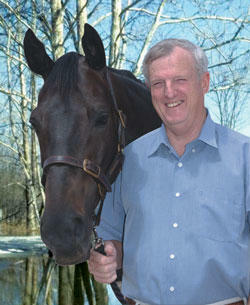 Joseph is a hands-on executive at Wingrove Park who oversees all concepts of running the stud. Apart from having extensive experience in the thoroughbred industry, Joseph is a qualified National Stock horse judge and is regularly asked to judge horses at shows around Australia. Daira is an experienced horse women who fully understands the importance of preparing horses whether it be in the yearling barn or preparing show horses. Daira is also a hands-on person that bring 25 years of equine experience to the team. Shane Fliedner has been surrounded by, working with and attending to thoroughbreds his entire life. A jockey for eighteen years, Shane won 10 jockey premierships in Northern Victoria as well as riding Adelaide and Sydney winners throughout his riding career. Upon retirement from competitive riding, Shane elected to train thoroughbred racehorses. Joe & Daira Vella have had an on-going and successful relationship with the Bendigo based trainer. Shane and his wife Briga (former Bendigo Jockey Club & Country Racing Victoria board member) has led Wingrove Park to numerous winners. The two operations (Fliedner's Racing & Wingrove Park Pty.Ltd) work in conjunction to make sure each horse is in "tip-top" condition from the spelling paddock to the racetrack. Separated by only a 60min drive from Bendigo to Kerrie, the pair has a working relationship that covers all aspects of the industry, from rearing to the racetrack. 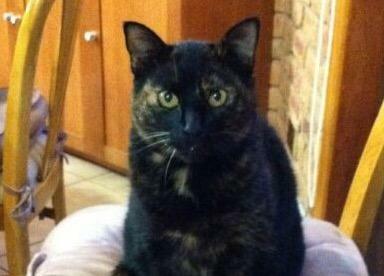 Des is a partner of the Gisborne Veterinary Clinic. 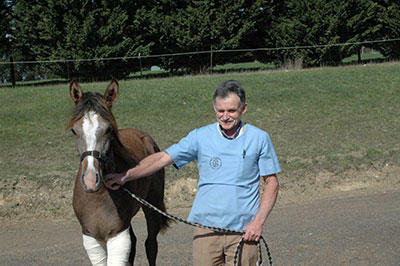 He is a very experienced equine veterinarian that has played an in-valuable role in consulting Wingrove Park's breeding and equine veterinary activities as to ensure that Wingrove Park produce only the very best of thoroughbred horses. 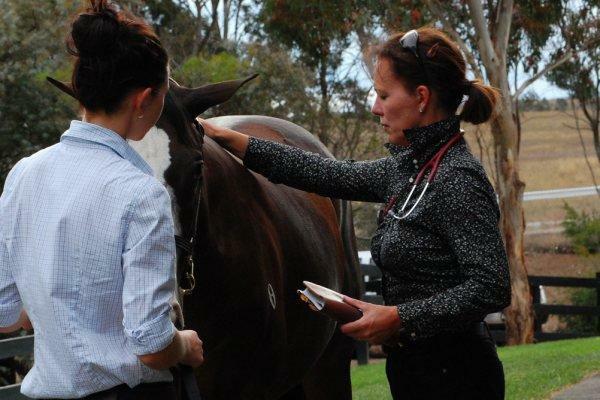 Dr Susannah Hawke is part of the Wingrove Park veterinary team that provides independent consulting in the areas of radiology and equine performance x-rays and general consultation. Dr John Kohnke's knowledge in the area of equine nutrition and general equine management is extensively used at Wingrove Park. Wingrove Park have been using Dr John Kohnke's nutrition formulation for the past 10 years. 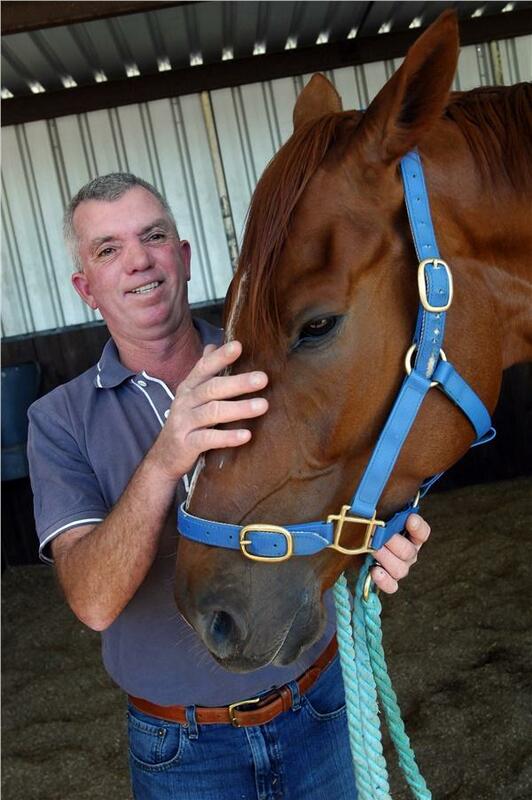 The success of Wingrove Park racehorses is a clear result of using Dr John Kohnke's formulated feed program. 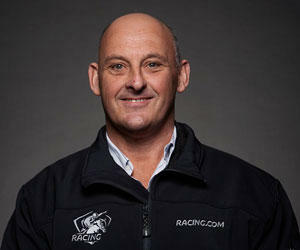 Ray is responsible for the breaking in and educating Wingrove Park yearlings and is pivotal as to ensure that young horses accept the racing requirements needed before going into pre-training. From his property, Ray has broken in stakes winners Fair Trade, Royal Symphony and many more top performers. Ben is responsible for the maintenance of the Wingrove Paark digital assets including our website, social media, photographs and media releases and relations. It is his role to keep followers up-to-date on our latest success as-well as organise forms of promotion and advertising. 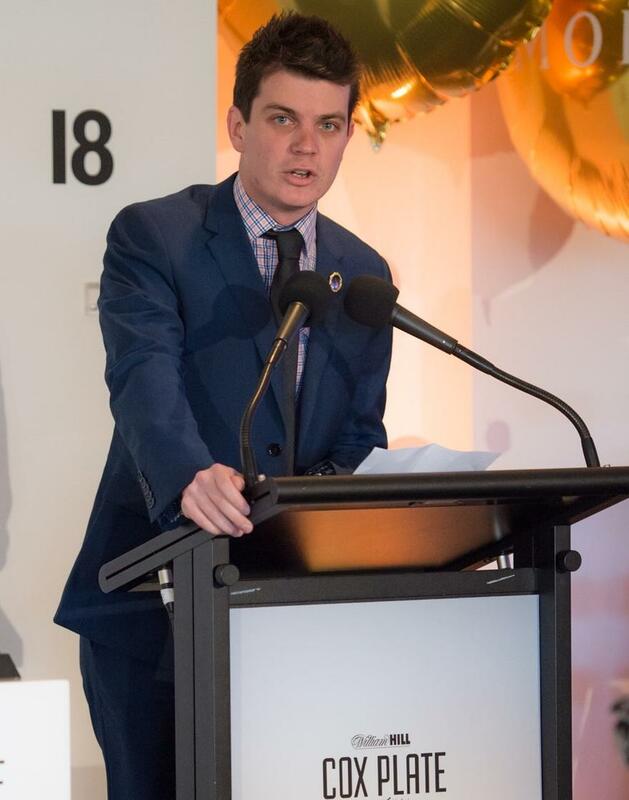 As-well as working for Wingrove Park, Ben reports on many of our successes in his Winning Post column 'Goldfields District' as well as broadcasting at country race meetings. Ben works full-time at Moonee Valley in Media and Communications, where our horse he part-owns In Fairness has won twice. Ben is based in Melbourne and is a young and enthusiastic member of our team who attends race days regularly and is our form student! 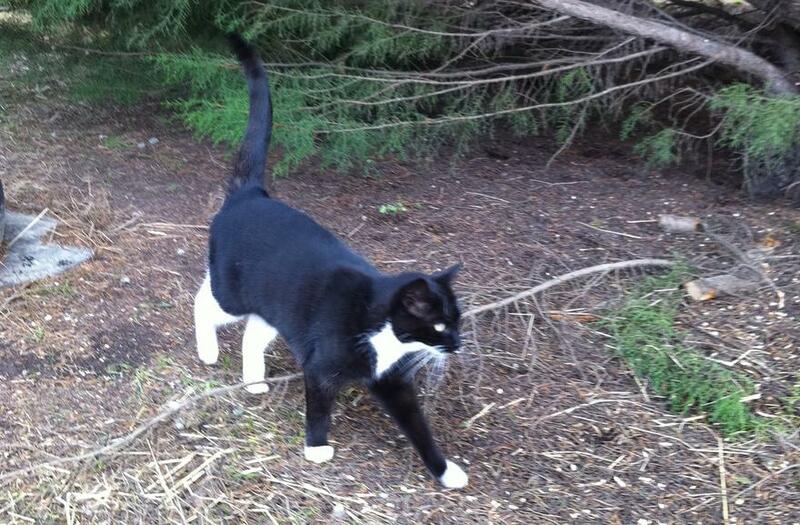 Mini is an integral team member that is responsible for the day-to-day catching of the mice within the Wingrove Park surgery area and supervises all staff when feeding time is required. Skye's main responsibility is to ensure that there is an ample amount of cat food provided so that there will be no continuous 'meowing' throughout the day which upsets other Wingrove Park team members.